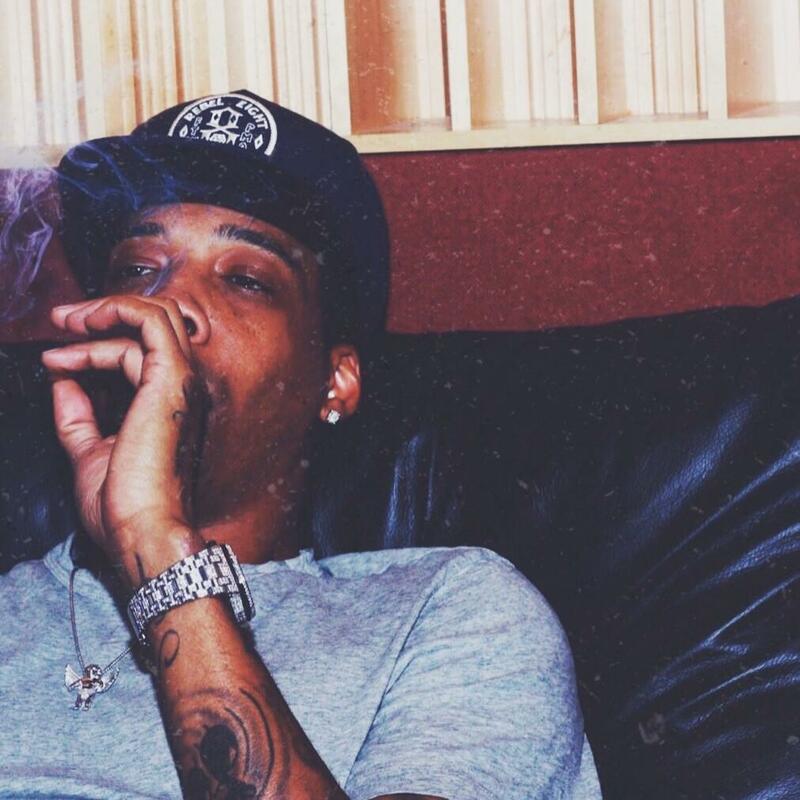 Chevy Woods takes on "56 Nights" for "56 Grams." After appearing on Wiz Khalifa's new mixtape Cabin Fever 3 a few times, Chevy Woods is back at his solo material today with the release of a new freestyle. The TGOD rapper hasn't stopped grinding since he released his EP in August,The 48 Hunnid Project. Chevy's "56 Grams" freestyle takes on a Southside banger from Future's 56 Nights mixtape, the title track. We've seen Chevy go further and further down the trap rabbit hole, and this might be the most trapped out he's sounded yet, ad-libs and all. Are you feeling it? Last week Chevy took on Rico Richie's "Poppin" instrumental.